It sounds like the stuff of fairytale dreams, but you really can have your own gingerbread house in London this winter — well, for an evening anyway. 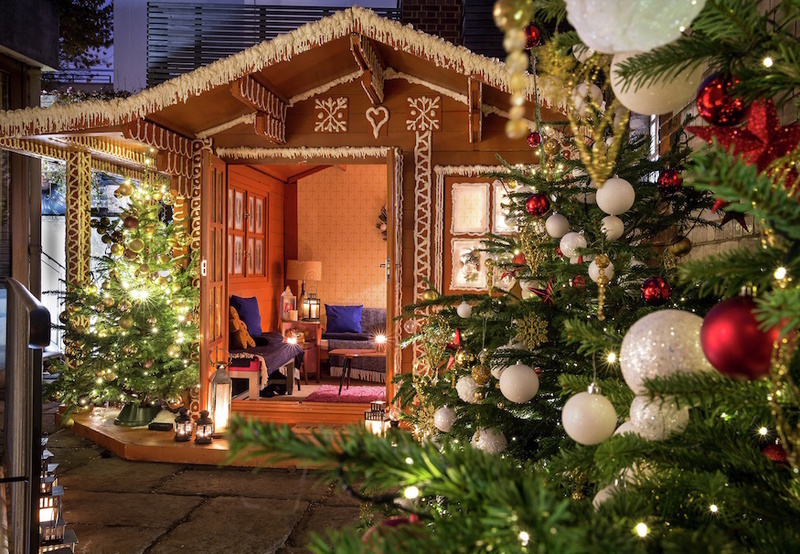 York & Albany near Regent's Park is building a gingerbread cabin in its courtyard for three months, complete with Christmas trees, fake snow and candy canes, and it's available to hire for groups of 2-8 people. It's not the cheapest night out; hire prices vary depending on number of people and time of day/day of the week, with peak time more expensive, but just think of the Instagram photos you'll get. The hire costs includes a mixed berry mulled wine on arrival, and a "canapé-inspired menu of sweet and savoury snacks". We're not sure what a canapé is, if not a posh snack, but regardless. Other food and drink is available to order as well, but it'll cost you extra on top of that cabin hire cost. The menu includes festive cocktails such as the Gingerbread Latte-tini and a Bourbon-laced Tipsy Snowman. 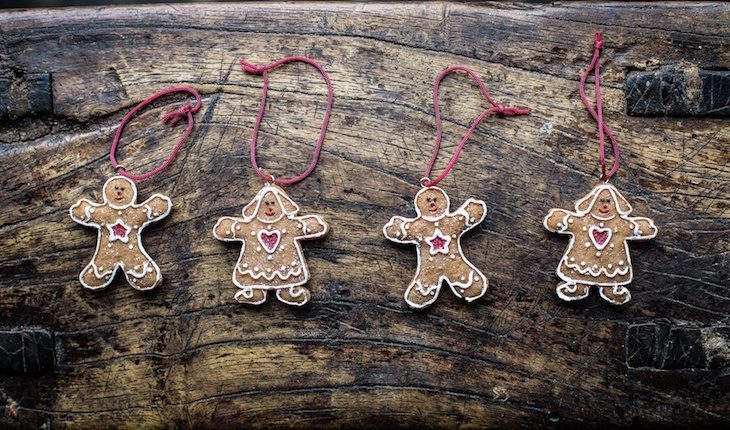 The York & Albany Gingerbread Cabin is open mid-November 2018 until mid-February 2019 (it'd make an excellent Valentine's date location...), and needs to be booked in advance.